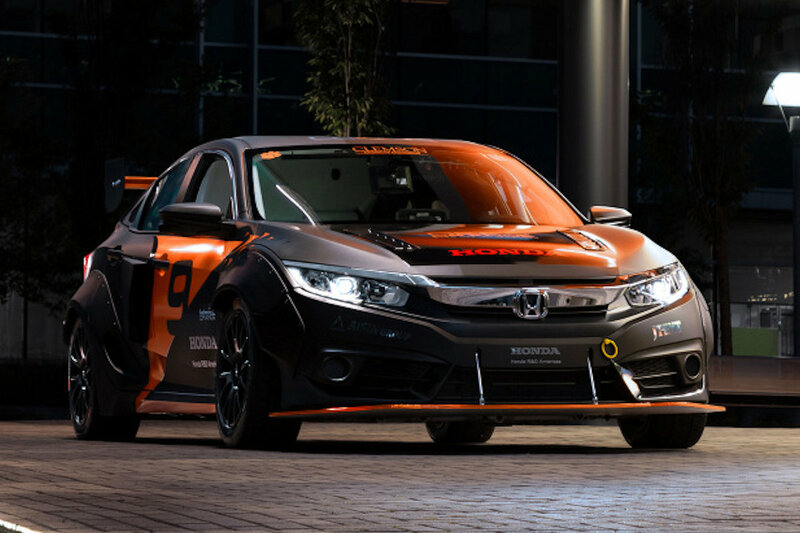 If you think the Civic Type R is a bit too mild for your taste, consider this student-built monster Civic with 600 horsepower. 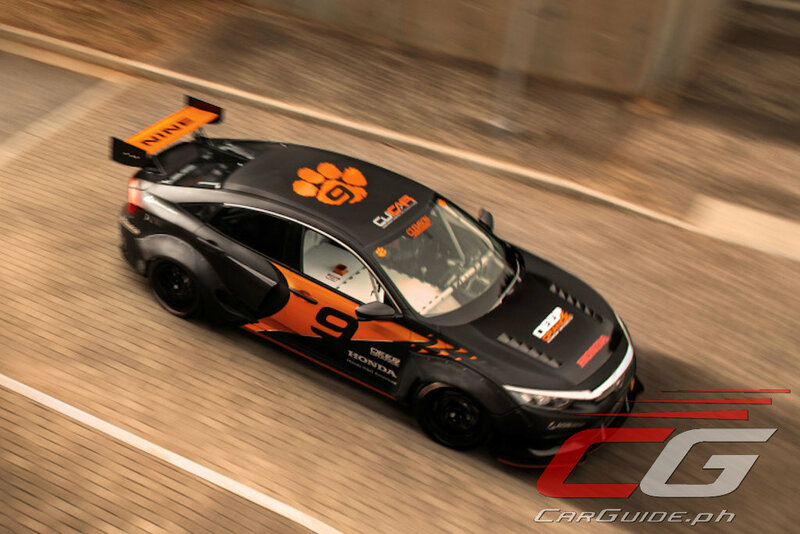 Clemson University graduate students took two years to complete “Deep Orange 9,” a high-performance super sedan with low emissions. 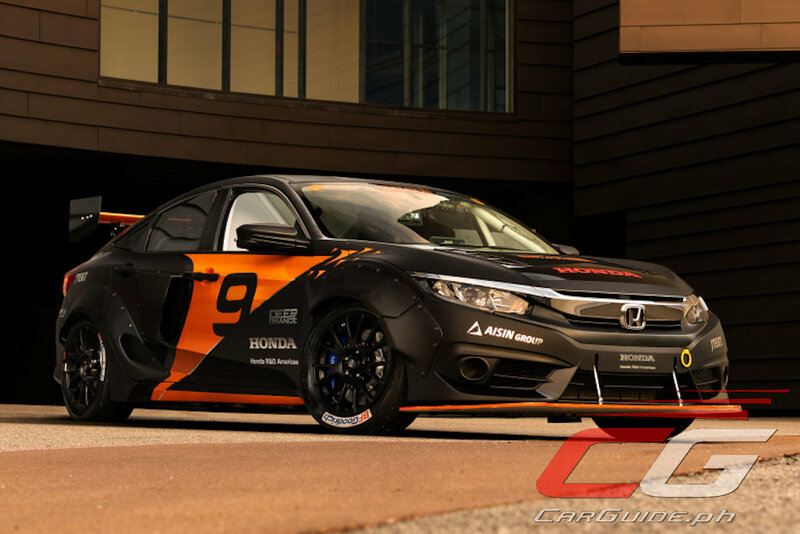 Starting with a run-of-the-mill Civic, the students reoriented the drivetrain to make it a mid-engined car. With that, the rear axle is turned by a 400 horsepower supercharged 2.0-liter 4-cylinder engine while the front one gets electric power good for an additional 200 horsepower. 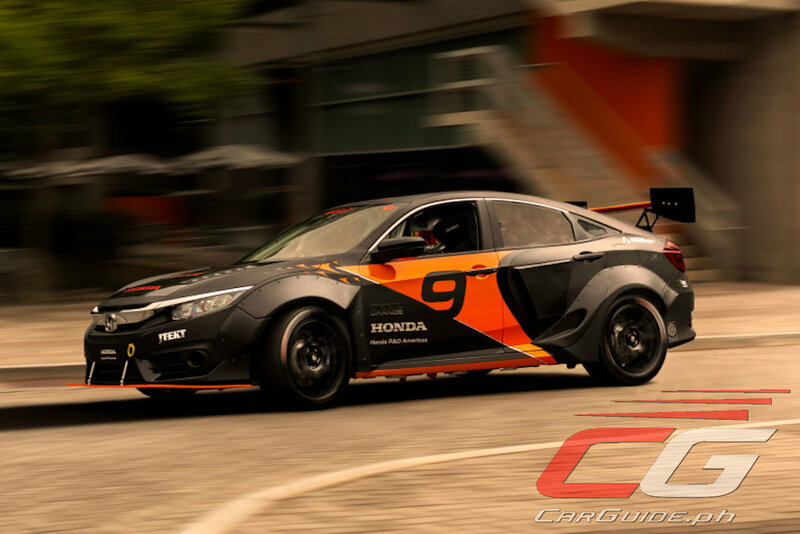 All in all, this 600 horsepower Civic boasts twice the power of the Type R and it’s even got all-wheel drive! 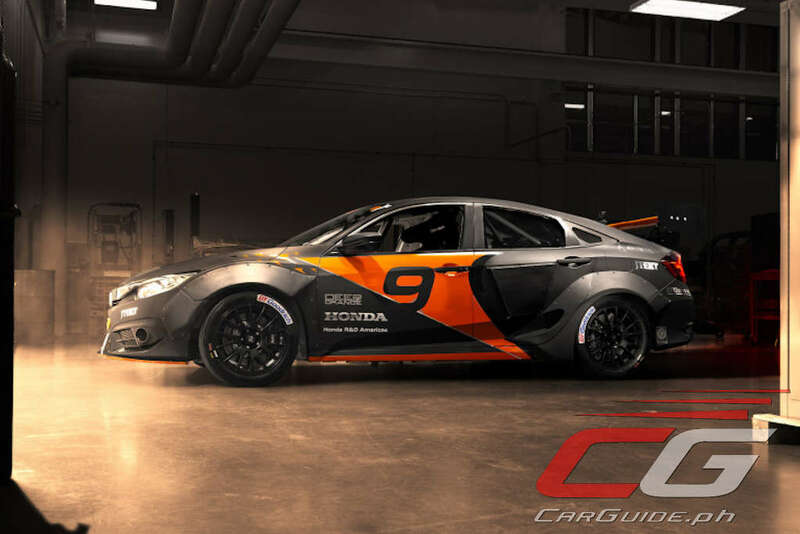 The builders say it’s got power akin to a rallycross racer and it reaches 100 km/h in just 2 seconds. Of course, with rallycross power, it needs rallycross handling. Semi-active suspension and four-wheel steering has been integrated that should help this car turn much tighter. The hybrid drivertrain also means fuel economy has been improved 30 percent and the electric system can actually capture energy lost through the wheels as well.